Meet Ghost - innovative, lightest backplate-wing single cylinder BC system on the planet. Comfortable and complete at only 5.5 lbs of weight. 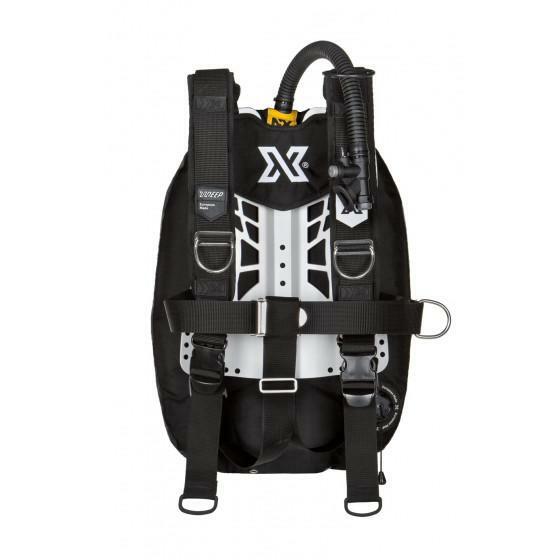 Revolutionary design and cutting edge materials, coupled with no compromises on quality has created a tough and durable BCD unrivaled in recreational diving. 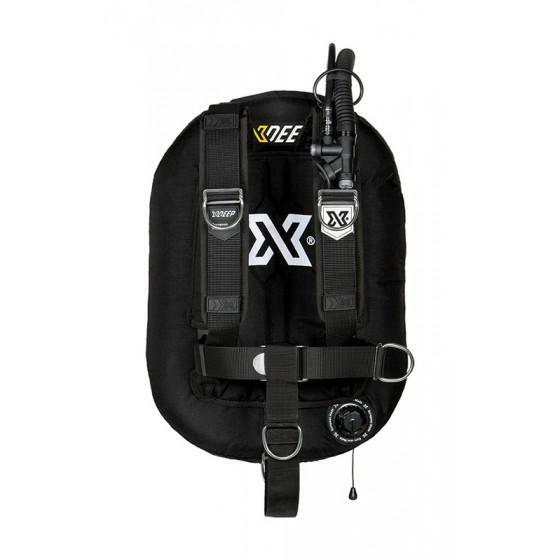 Ghost BC was designed to be very streamlined, to stay tight to divers body and cylinder. Extremely low drag reduces the effort needed to move through the water. Less effort the better our gas consumption and more time we get on our underwater adventure. 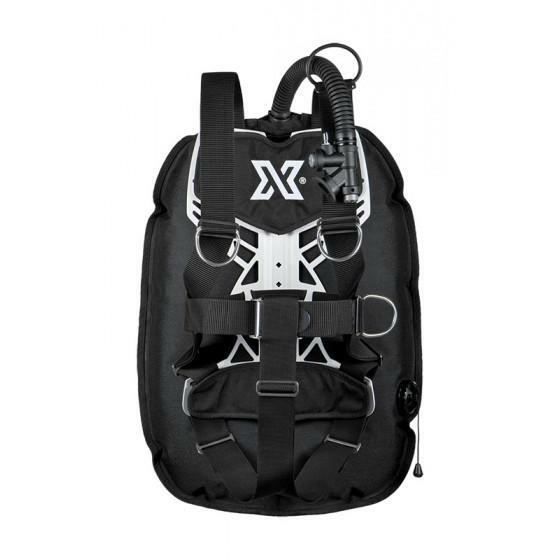 Ghost BCD is a backlapte-wing based recreational BCD as its inspired by technical divers, wing will hold you horizontal in the water, achieving that awesome and effortless trim position that enhances safety, improves gas consumption and team awareness. Oh, and looks cool too ! 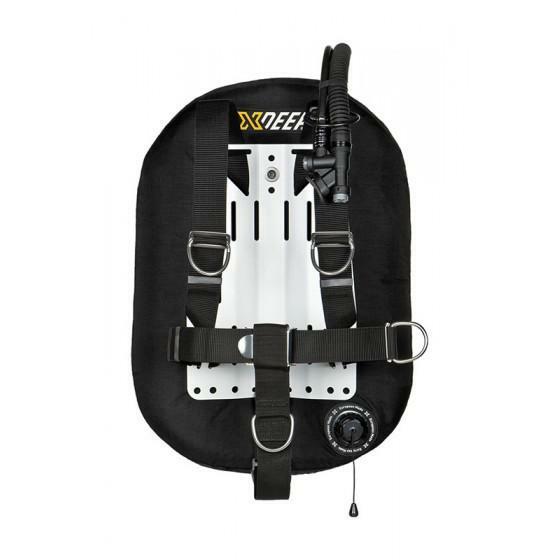 Ghost BC (aka wing) underwent great improvements from any standard BC wing, wing is intentionally smaller than other single cylinder wings to prevent you being pushed forward on the surface and instead maximizes it’s small size but significant lift of over 37 lbs / 17 kgs of buoyancy. 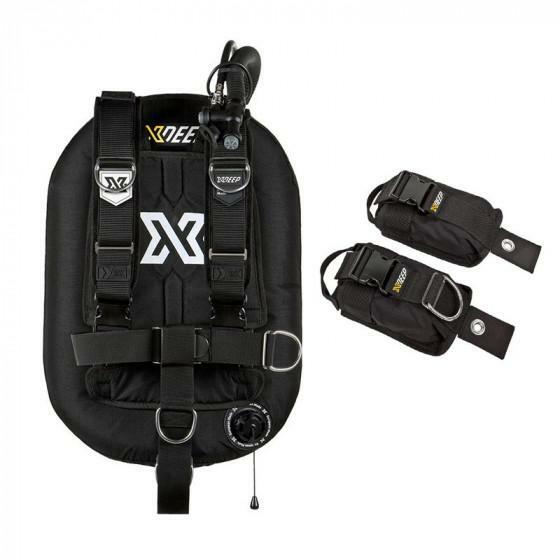 This design ensures that just about all the BCD lift is kept underwater when you are upright at the surface granting diver high surface position needed especially in high waves conditions. 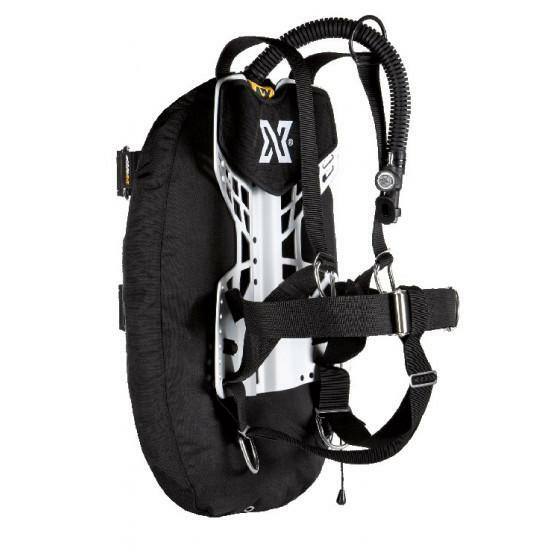 Ghost BCD uniquely designed harness allows for easy ON - easy OFF. Weight management and distribution is extremely easy with lots of weight pockets to choose from that installs in seconds. Accept no less on your recreational scuba dives. We made GHOST’s geometry our obsession for over 2 years to make diving it easy, effortless and best diving experience possible. Your first dive in Ghost BCD will leave you speechless and inspire your every next dive.